Designed for Fine or Thin Hair. Boosts Volume. 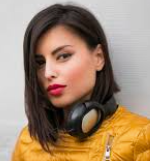 Add volume to your fine or thin hair. It’s natural boar bristles will add body to hair for a fuller look. 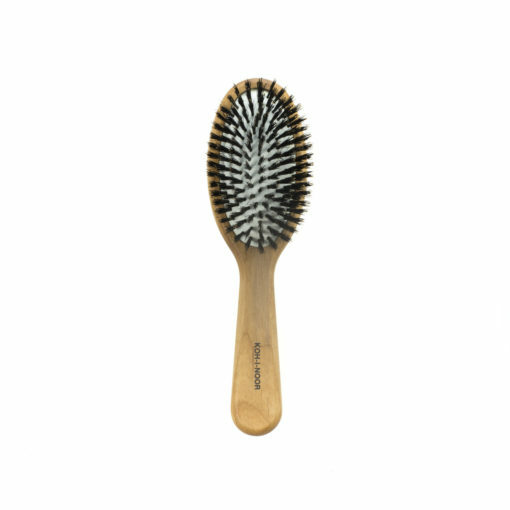 The rubber cushion ensures the bristles gently and softly work through hair without pulling. Suitable for long or short hair. Avoid using on wet hair. Care: Remove any excess hair from your brush and spritz a bit of water from a spray bottle instead of soaking. Lay your brush on a clean towel, bristle-side down, and leave undisturbed until dry. Never put your pneumatic brush in hot water as it will destroy the base. Never mass-produced, each brush is made by hand. The Legno collection features an Alder Wood body and handle and nylon and boar bristle pins. 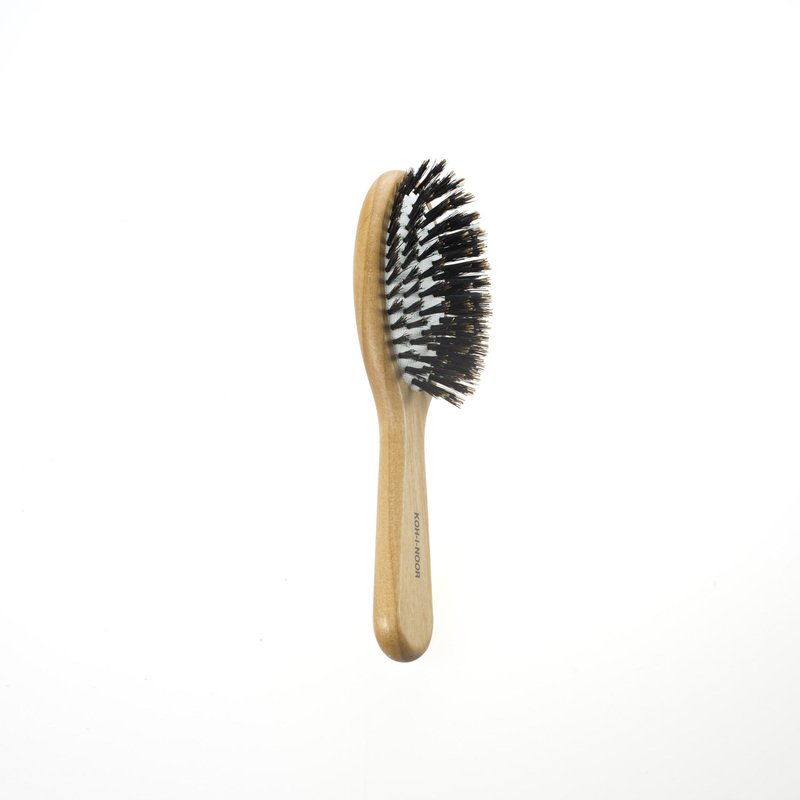 This pneumatic hair brush has boar bristles specifically designed for normal to thin hair. I’ve had thin hair all my life and this brush made it fuller and bouncier. No more flat stringy hair!. I swam a lot when I was younger and the chemicals did a number on my hair. This brush has really helped to make my hair far less limp and flat.